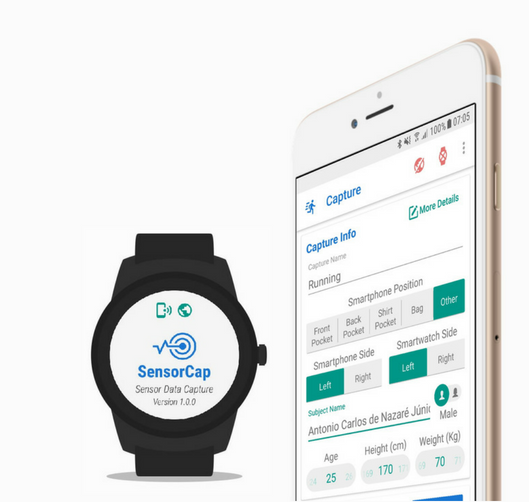 Software made publicly available by the Smart Surveillance Interest Group. 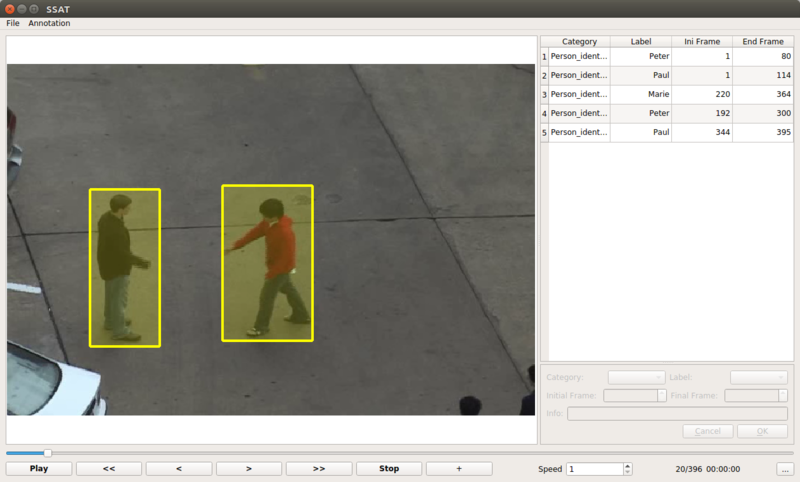 Smart Surveillance Annotation Tool (SSAT), as it own name indicates, is an annotation tool, free and interactive, for the computer vision community. 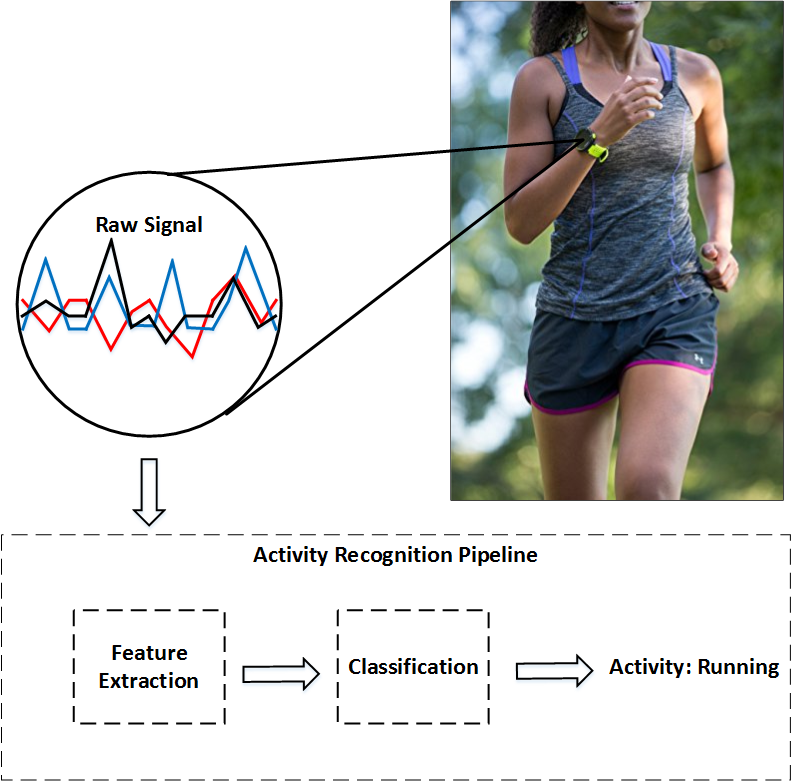 This eases the way researchers and annotation massive video datasets. This tool is still in progress, in the future it will be possible to create and manipulate bounding boxes in the video. Source code used in the Kernel Hierarchical PCA for Person Re-Identification (ICPR 2016). 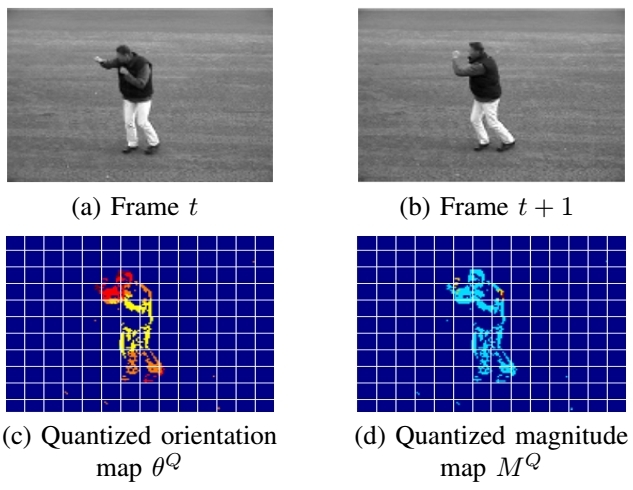 In this paper, we tackle the person re-identification problem as a common subspace learning and propose a novel framework, which we named Kernel HPCA, that handles with camera transition and dimensionality reduction. Source code used in the Kernel Partial Least Squares for Person Re- Identification (AVSS 2016). In this paper, we approach supervised and unsupervised person re-identification (Re-ID) problem in two widely used datasets (VIPER and PRID450S) using Kernel Partial Least Squares. 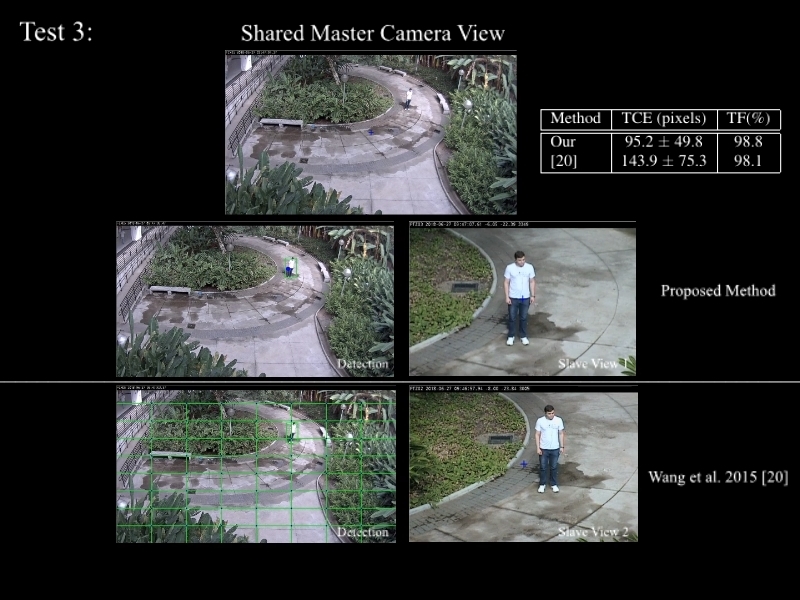 The Smart Surveillance Framework is a C/C++ library built using the OpenCV and the C++ Standard Template Library to provide a set of functionalities to aid researchers not only on the development of surveillance systems but also on the creation of novel solutions for problems related to video surveillance. This library provides a C++ class to execute Partial Least Squares (PLS) NIPALS method for a scalar response variable for both dimension reduction or regression. It provides a class composed of methods to build, load, and store a PLS model, project feature vectors onto the PLS model and retrieve its low dimensional representation. 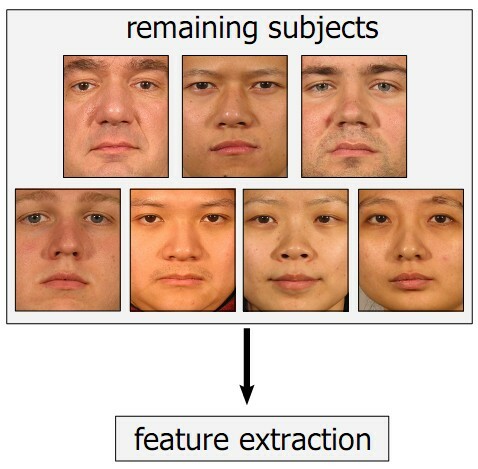 This software, called PLS Face Identification (PFI), implements the one-against-all face identification method proposed in  and  (the second is an extension of the first by adding new feature descriptors). 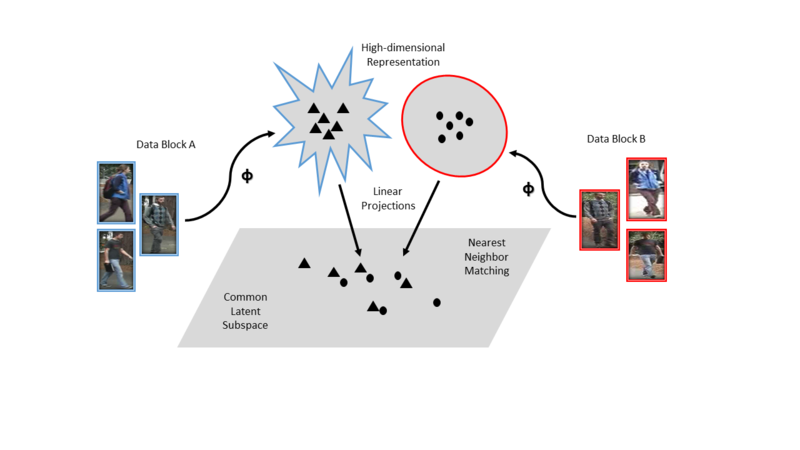 This software allows researchers to compare face identification methods to our method using datasets other than those considered in our papers.